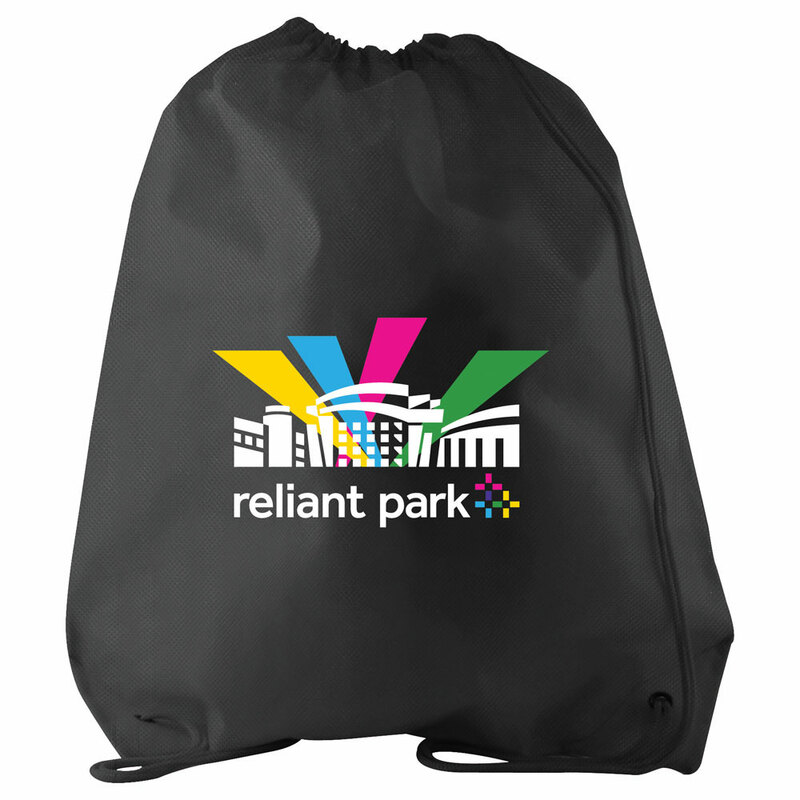 Promote your pride with this lightweight, sports cinch-pack! 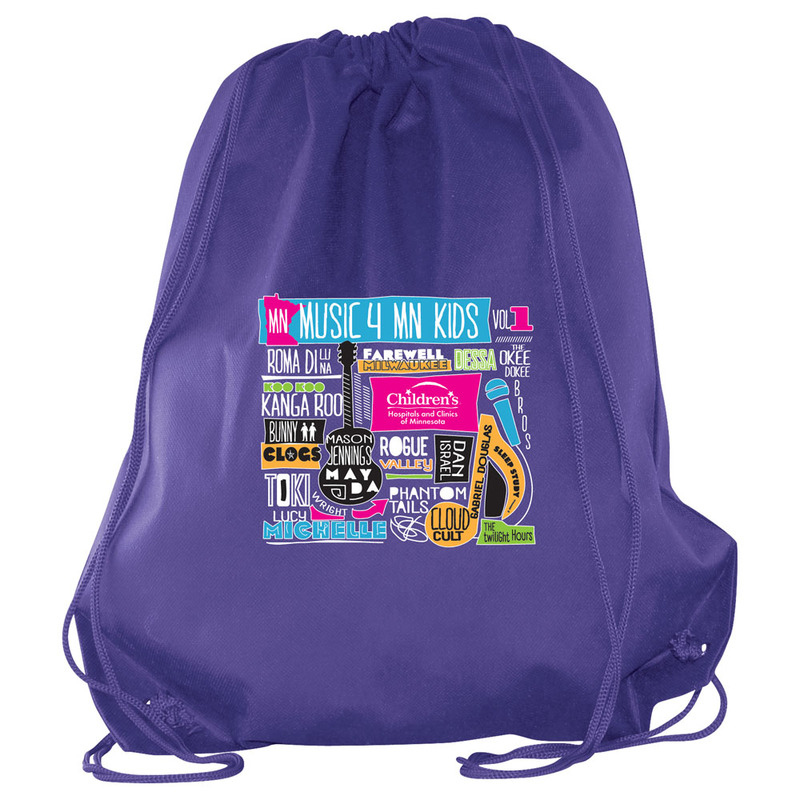 Made from 100 GSM non-woven polypropylene, this backpack is the ultimate form of brand exposure. 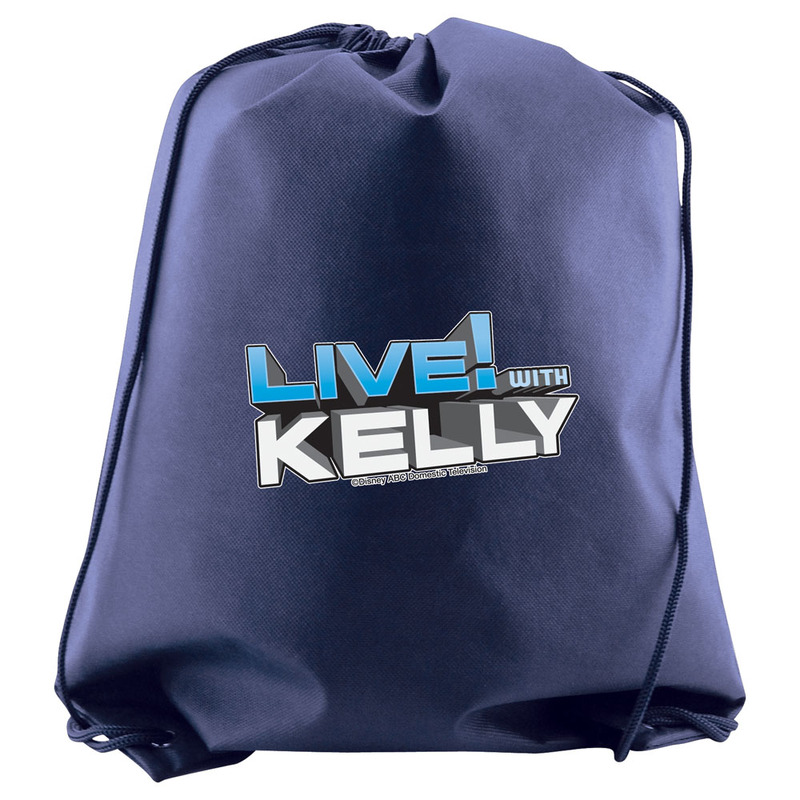 Perfect for teams, retreats, clubs, schools and so much more. 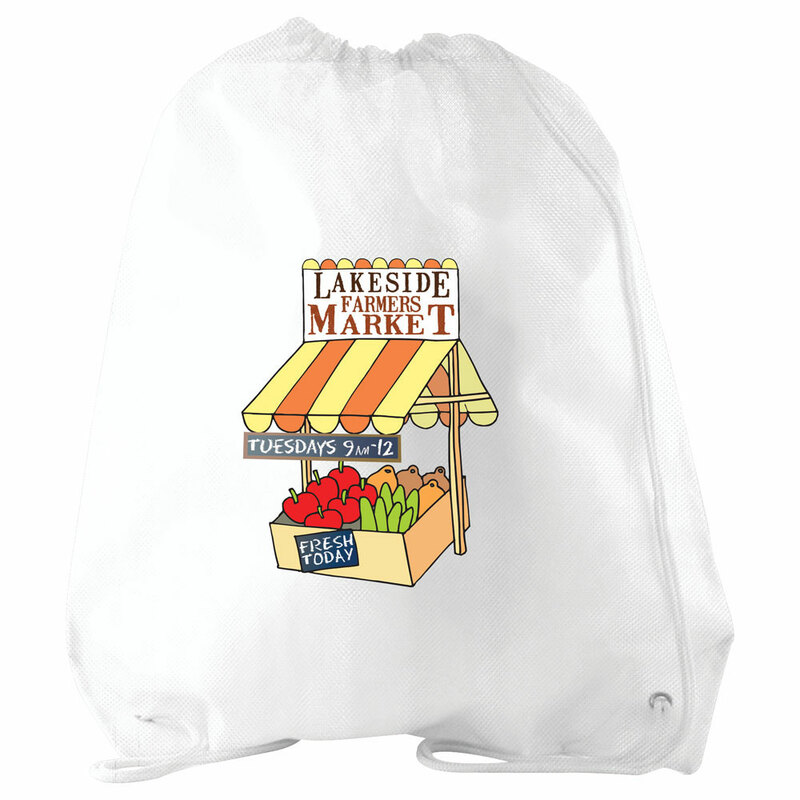 Bag measures 16" x 20" or 13" x 16". Available in 2 sizes and colors vary per size. Price based per bag and is sold per case.